It’s not much of an exaggeration to say that Fast & Furious 6 is the greatest movie that’s ever been made. Once again, we’re joined by the Mikestir as we race to board this plane before we run out of the 18 miles of runway we’ve got ahead of us. 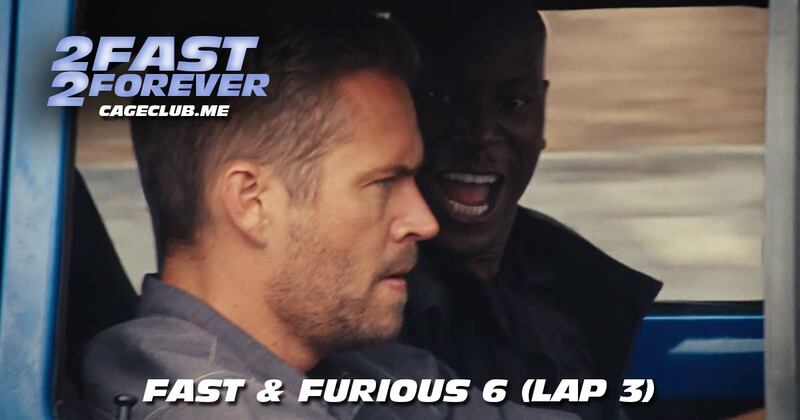 In this episode, we get movie rankings from a new listener, chat about Mike’s favorite moments in the movie, realize that this movie is the Fast and Furious/Avengers crossover we’ve been waiting for, and try to convince Joe Two to watch Haywire. We can’t stay too long, though; just like Gisele, we’re citizens of the world!